Superstar New England Patriots quarterback Tom Brady was expected at the first official team practice of the 2015 season Thursday. But whether he'll be taking snaps at the start of the regular season is still up in the air. On Tuesday, NFL Commissioner Roger Goodell upheld his 4 game suspension and revealed Brady ordered his cell phone destroyed. Goddell said that phone may have contained evidence Brady was asked to provide. Now the case is in federal court. 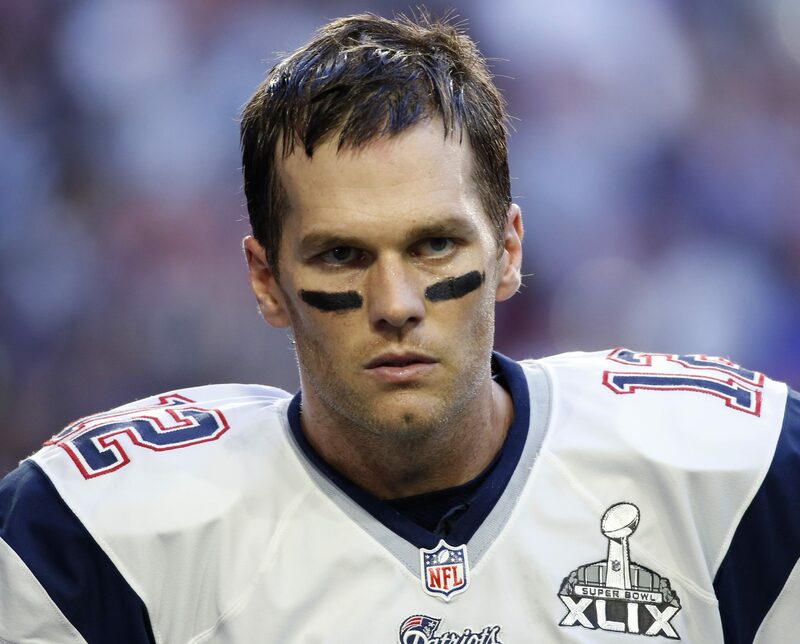 The NFL players union filed a petition Wednesday on Brady's behalf to have the suspension lifted. The petition was filed in the U.S. District Court in Minnesota, which has ruled in favor of the union in a number of landmark cases over the years, CBS News correspondent Anna Werner points out. Brady is hoping the petition will lead to an injunction in time to get him on the field for Week One of the regular season, and eventually a full reversal of his suspension. On Tuesday, the NFL filed a lawsuit in New York, asking the judge to uphold the suspension -- and to keep the lawsuit in New York. A court official for Judge Richard Kyle in Minnesota confirmed to CBS News that an order was filed Thursday morning to transfer the union's petition to New York. Brady's agent, Don Yee, talked to "CBS This Morning" to defend his client's actions, and expressed his disappointment at how NFL executives have handled the entire situation. "Tom didn't do anything wrong," Yee insisted. "Nobody in the Patriots [organization] did anything wrong. There's no evidence that anybody did anything wrong." Yee says Brady was completely transparent with Goodell during the appeal. "Tom has appeared for multiple hours of testimony, answering all manners of questions with no objections. He has provided 7-months' worth of cellphone records," Yee said. He also denied that there was anything suspicious about Brady ordering his cell phone destroyed. "Tom has a custom in practice of deleting all e-mails and texts from his phone. And he also cycles through a lot of phones. He does this as a privacy safeguard," Yee said. Yee depicted the league's investigation concluding the air pressure of footballs had been tampered with as "junk science." "And that the focus on Tom's cell phone is an effort to divert attention away from that," Yee asserted. At a news conference Wednesday, Patriots owner Robert Kraft called the decision to uphold the full 4-game suspension against Brady "unfathomable," saying he had "come to the conclusion that this was never about doing what was fair and just." While the Patriots brass is siding with Brady, not everyone in Boston is on his side. "I think they did it," observed renowned Boston Globe sports columnist Dan Shaughnessy. His latest article calls Brady and the Patriots -- cheaters. "I am not surprised that the Patriots are going out of their way to claim innocence," Shaughnessy says. "I just don't think that it's been a good path. They've been beaten on this at every turn, and I don't think it's a good strategy moving forward."